19th Match of Indian Premier League (IPL) 2017 will be played on 17th April at Rajiv Gandhi International Cricket Stadium, Hyderabad between defending champions Sunrisers Hyderabad (SRH) and Kings XI Punjab (KXIP). Sunrisers lost in both of their away matches after winning two matches at home. While the reason for loss also includes some bad luck other than their performance; dew factor in their match against Mumbai Indians and some wrong decisions in the one against Kolkata Knight Riders. While in the last match against Kolkata Knight Riders they were not able to chase a total of 172, reasons may include a weak lower middle order. In bowling Mustafizur Rahman is ineffective this season, Afghan spinner Rashid Khan has been brought as a replacement for him. Bhuvi is back in form, which is positive for SRH bowling unit. Coming back to the match, home advantage will help to gain SRH a win and move further in the tournament with a good momentum. Playing XI may go through some changes; there are chances of inclusion of batsman at the middle order. 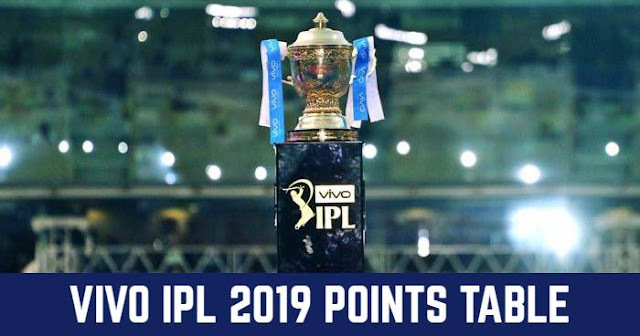 Kings XI Punjab have some things same as their opponent; KXIP has also lost both their away matches after winning two matches at their secondary home Indore. In the last match, KXIP allowed their opponents to score extra runs and to reach 188, which had been never chased at Feroz Shah Kotla in IPL history. And later they were restricted to 137/9 in 20 overs, inspite of heavy overseas batting line up. No overseas bowling in the playing XI may make them appear as one of the weak bowling attacks. Glenn Maxwell is disappointed with team and has asked them to execute plans. SRH and KXIP have encountered 8 times, while SRH is far above KXIP with 6 wins, SRH has managed only 2 win. Last four matches have been won by SRH.